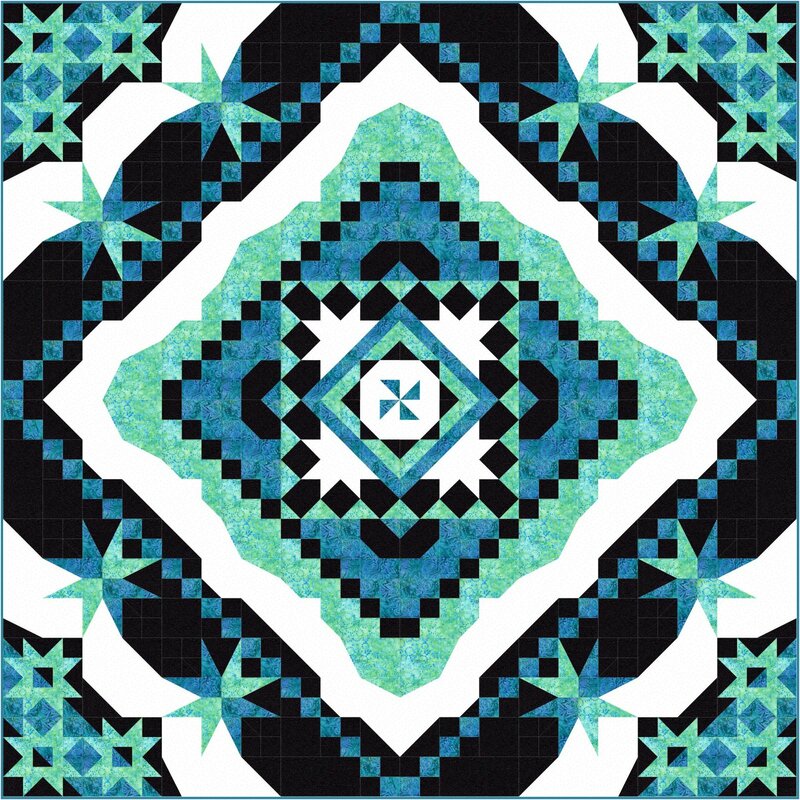 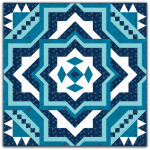 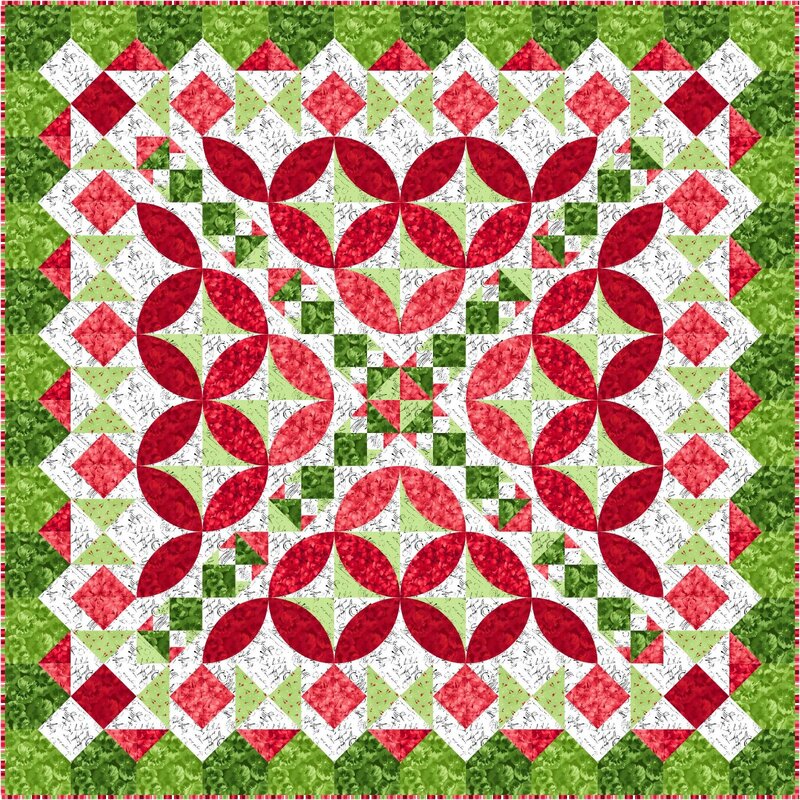 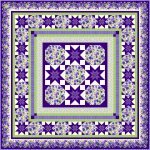 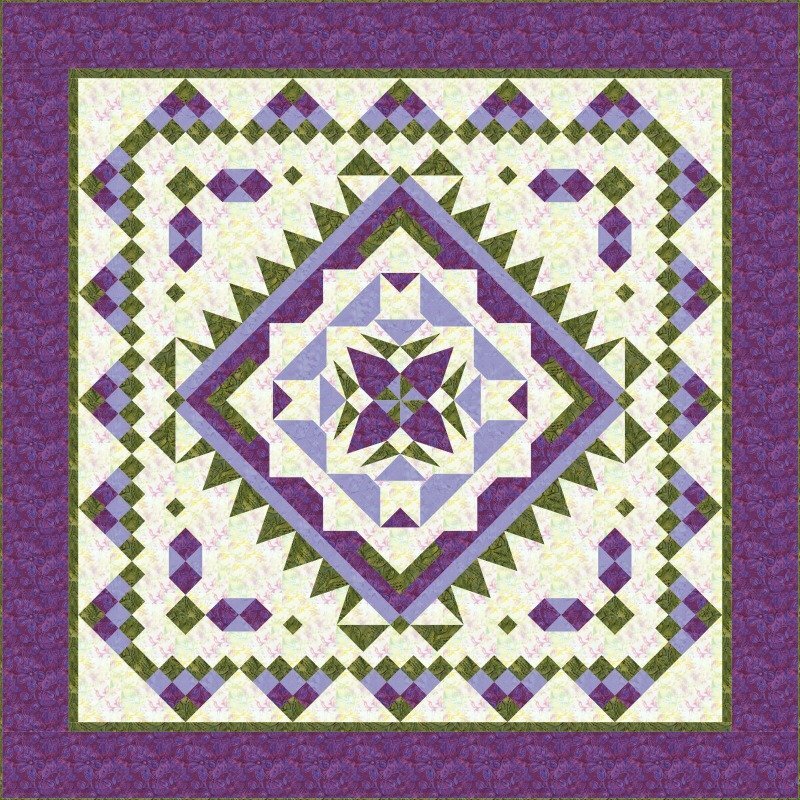 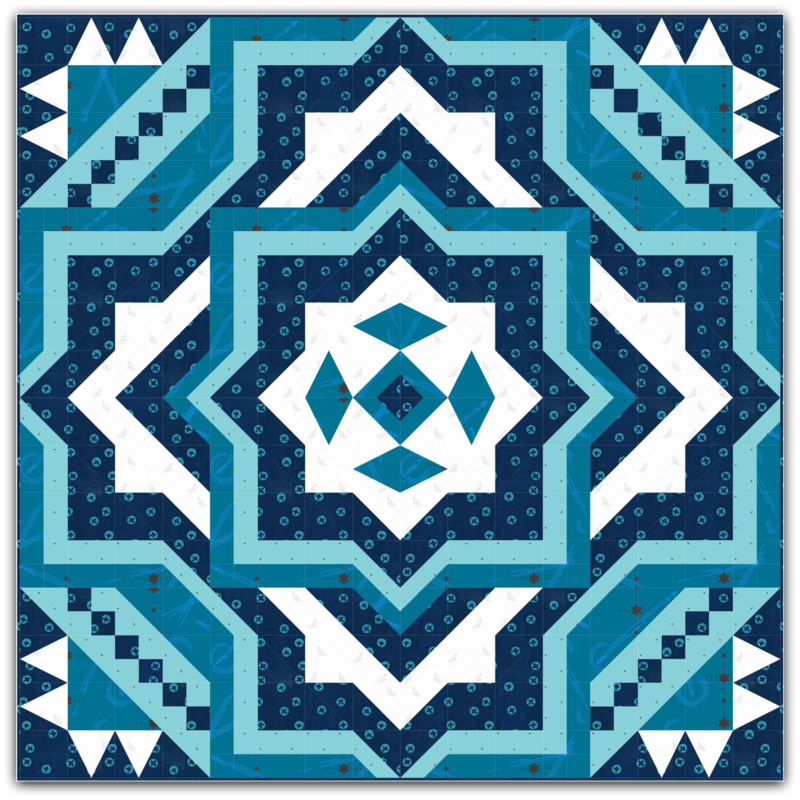 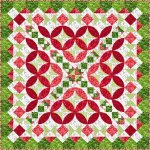 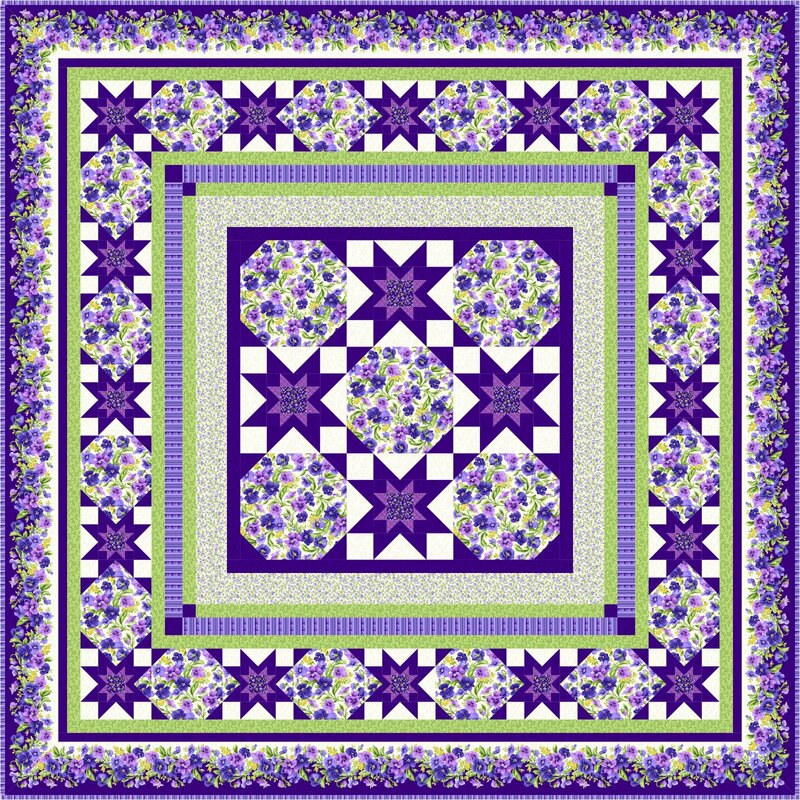 Hera is a 6 month Block of the Month quilt pattern. 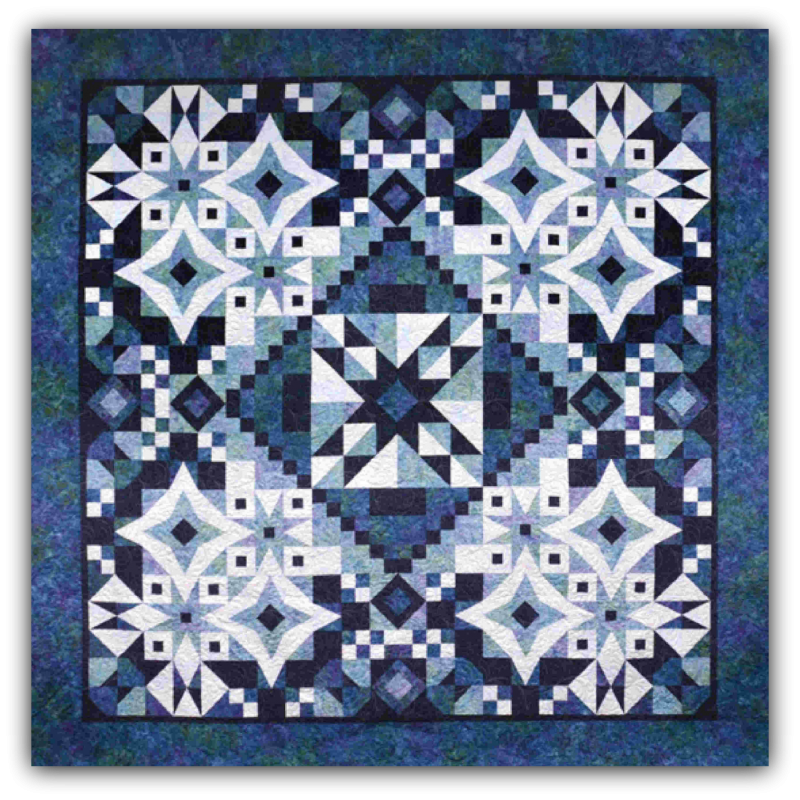 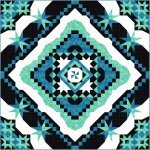 The Muse quilt is composed of just 3 different blocks. 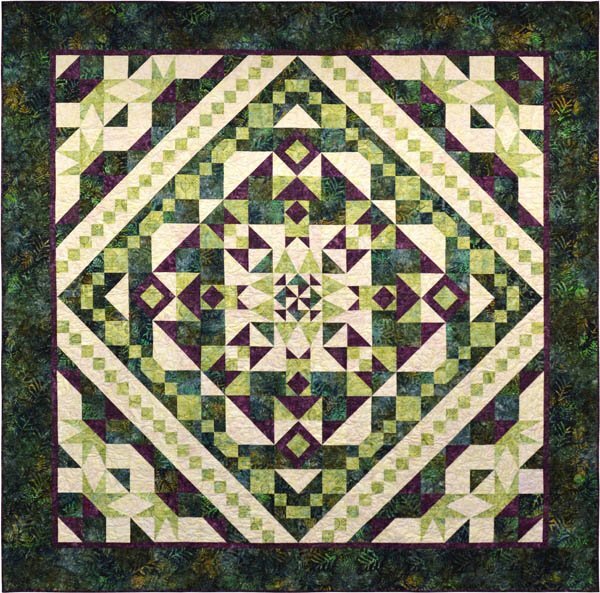 There are alternate colorways to explore, optional Layouts and multiple extra projects. 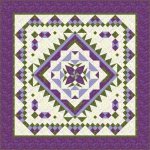 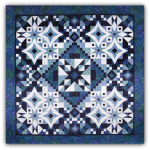 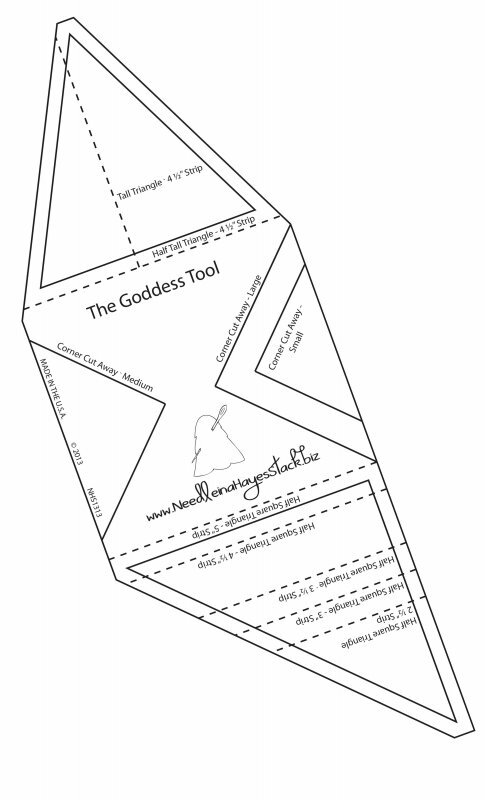 It is a goddess quilt and utilizes The Goddess Tool.